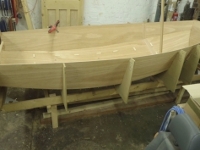 The BBC 1 "One Show" team have been working on a piece about the Mirror dinghy over the past few months. 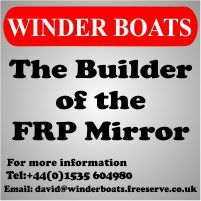 It covers the social history of the boat, how it revolutionized popular sailing and some footage from the 2015 Mirror Nationals & Mirror Week at Abersoch. It was broadcast on Tuesday 24th November 2015 on BBC 1 at 7:00PM. After broadcast it will be available via the BBC iPlayer for a limited period of time. As you can see, Rod Little has also put it on You Tube.